Microsoft has said it has released an update for Windows Genuine Advantage . The applet checks the authenticity of your Windows XP installation each time you download a new component from Microsoft. The update is designed to make the tool more robust against piracy - in other words, it's probably been hacked. A new wizard has been added as well to help the punters understand what the whole thing is about. Unassuming XP users will be drip-fed the new update over Automatic Update. 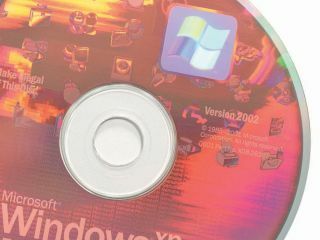 What's more interesting is that Microsoft says it plans to update the Windows XP Windows Genuine Advantage tool every two to three months "as part of its commitment to continually evaluating and adapting to changes in software piracy." So, Microsoft is going to change it to try and stop people getting away with cracking it. For now, anyway.